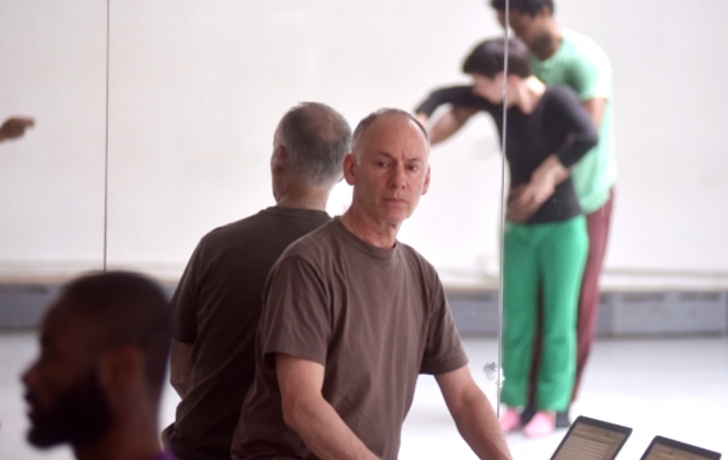 Cited for “impacting the lives of people in America and Germany in a remarkable way,” Jonathan Hollander, president and artistic director of the Tribeca-based Battery Dance Company, this month received the German government’s prestigious Federal Cross of the Order of Merit. Hollander has taken his dancers and the company’s performance and arts education projects to more than 70 countries. Most recently the dancers have travelled to India, Bangladesh and the Dominican Republic. Along with leading his company around the world, Hollander is also the founder of the Battery Dance Festival (formerly the Downtown Dance Festival). Begun in 1982 and featuring an international roster of performers, it is the longest-running public dance festival in the city.